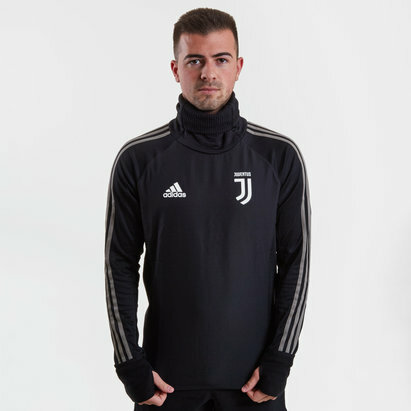 Once again firmly established as the top dogs in Italian football, Juventus are undoubtedly among football's global elite. 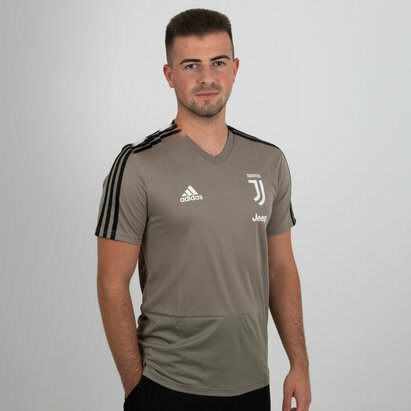 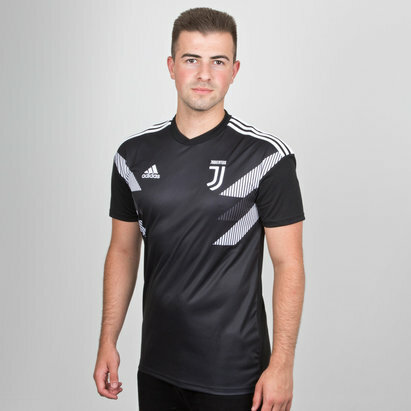 At Lovell Soccer, we're proud to stock Juventus kit and accessories. 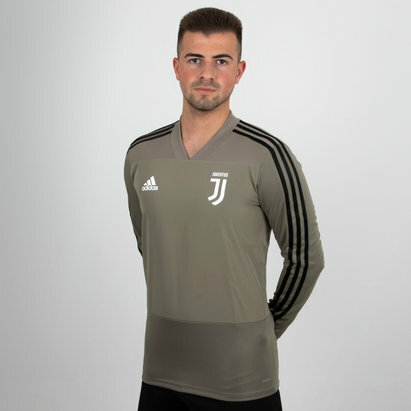 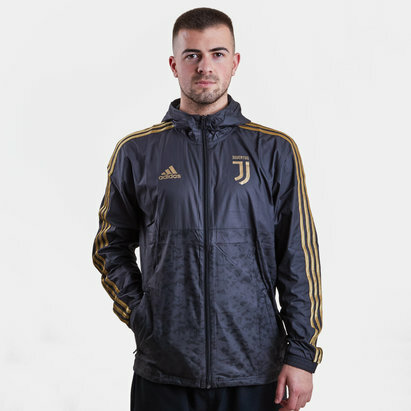 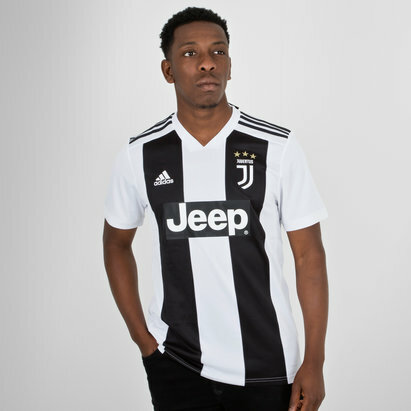 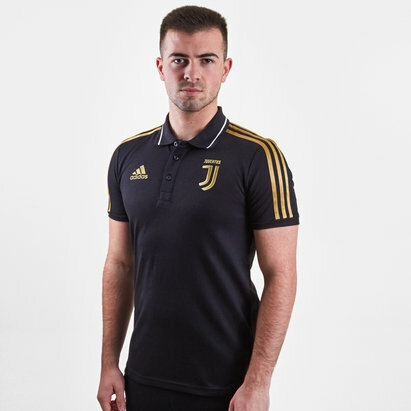 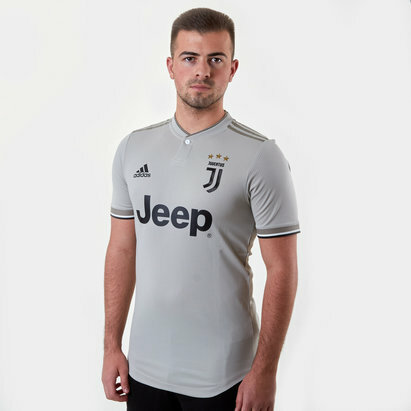 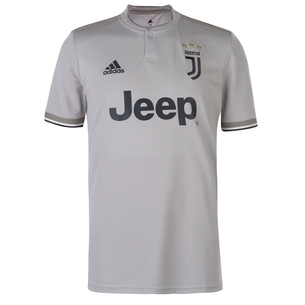 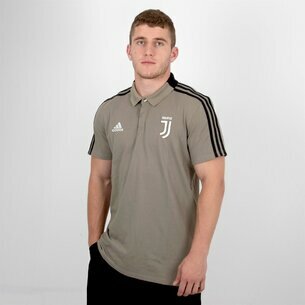 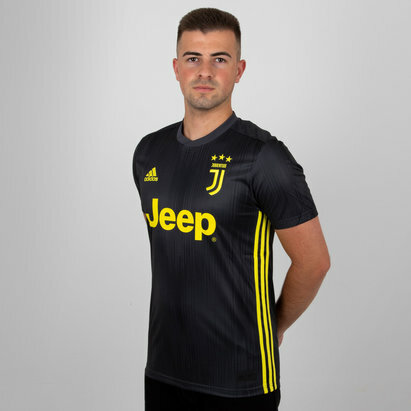 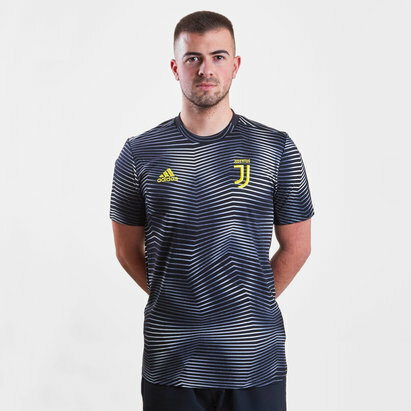 Among our range you'll find the latest 2018/19 season home and away Juventus shirts and shorts. 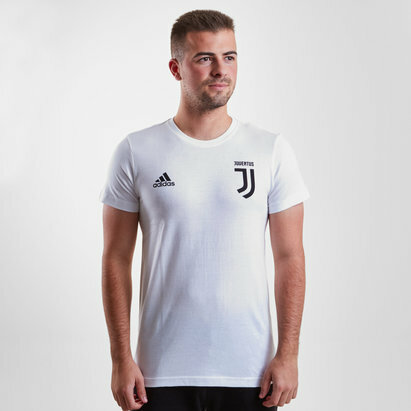 Check out our Juventus range today.